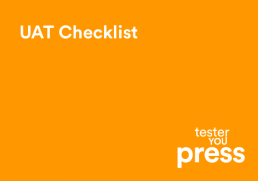 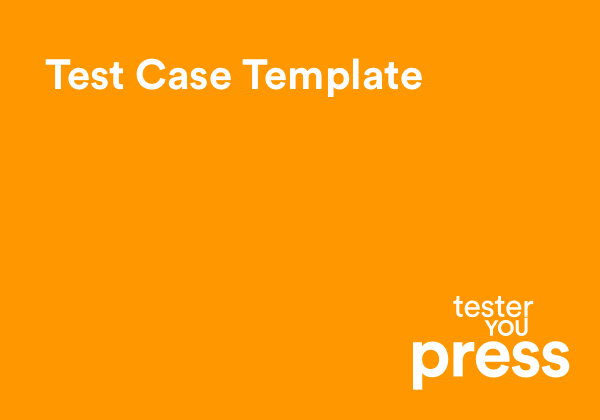 Test case is one of the most atomic units of the whole testing plan, and it can also be regarded as a series of minimal simple steps that has to be done to check a particular functionality or an acceptance criteria. 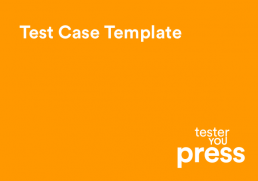 If you are willing to keep your teammates updated on the quality status through actionable metrics, you need to have your test cases documented. 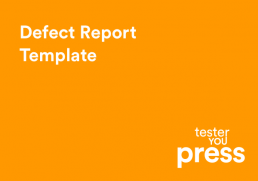 Yes, we know that, as testers we need to do exploration rather than just following a scripted pattern, but still exploratory testing is not done for replacing scripted testing. They are better used as complimentary activities. 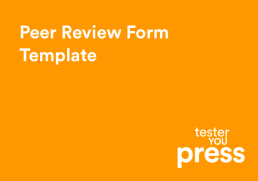 Please download the template to use it as a reference for your test design and execution activities. 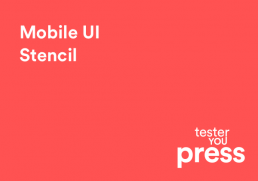 Happy Test Design!